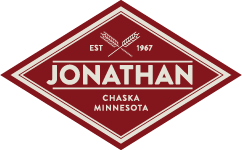 The Jonathan Association committees promote a robust community life through social engagement, good governance, stewardship of resources, and historic preservation. All of these committees need ongoing resident input to serve this vital role. Please consider sharing your time and talents by joining one of our committees. Contact the Karen House for more information on how you can get involved.